Brewers Name Bench and Pitching Coach ~ The Bucky Channel - The World of Sports from Wisconsin's Perspective. 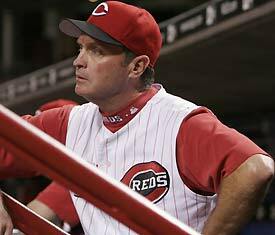 Just got word that the Brewers have named Rick Kranitz as pitching coach and Jerry Narron as bench coach. Roenicke opted to hire Kranitz rather than stay with Peterson, who had a year remaining on his two-year, $450,000 deal. Roenicke met with Peterson twice, but was left hanging for a few weeks before being notified that he would not be back earlier today. 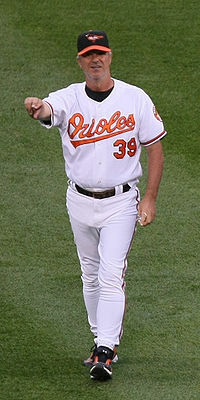 Kranitz spent the last three seasons as pitching coach for the Baltimore Orioles but was not asked back by manager Buck Showalter. Narron managed in Texas from 2001-2002 and Cincinnati from 2005-2007. He also served as a special consultant for the Rangers in 2008 but was out of baseball the last two years.